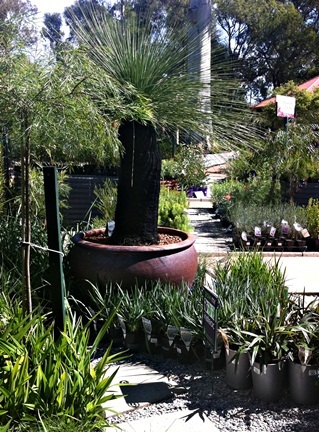 Zanthorrea Nursery is a family run business in the foothills of Perth specialising in Australian plants. A destination nursery providing great service and advice, Zanthorrea has won ‘Best Garden Centre’ in Australia numerous times. They stock beautiful, healthy plants which give the best chance of success in our tough conditions. 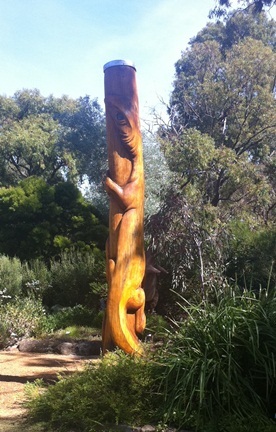 Stunning gardens, creative displays and garden art provide inspiration for any landscaping project. There is also a large range of herbs and vegetables and some hardy exotic plants available. Creation supply many of our preferred landscaping materials, which are locally sourced.